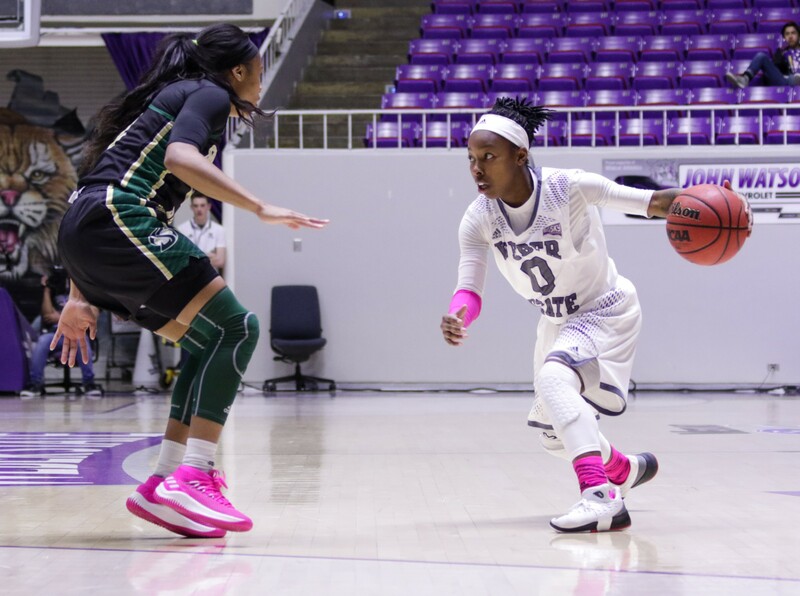 After tumbling out of first place in the Big Sky Conference, the Weber State University women’s basketball team was able to bounce back and sting the Hornets of Sacramento State, 86–73, on Feb. 17 at the Dee Events Center. With three consecutive losses in conference play, the Wildcats wanted to get back to their style of play. 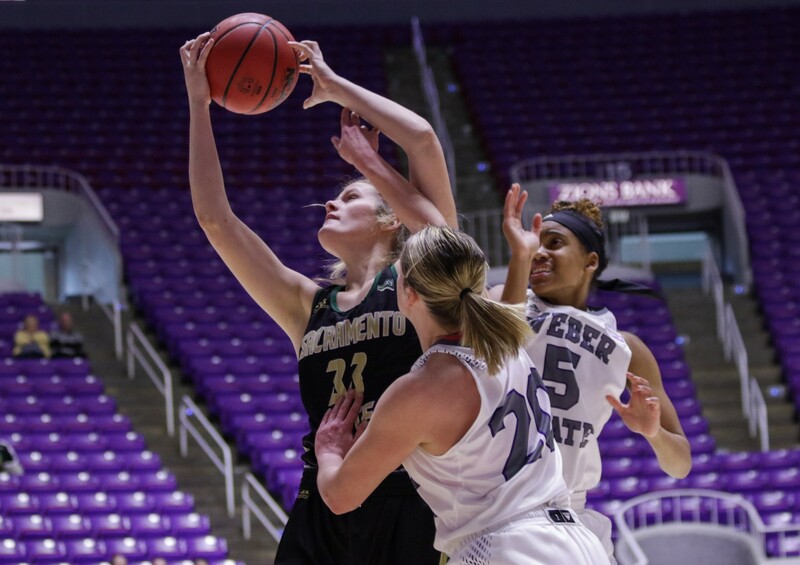 The contest’s opening tip-off was controlled by Sacramento State, but the Hornets failed to convert on their opening possession, opening the door for a Wildcat three-pointer by junior Emily Drake on the first WSU possession. After struggling throughout Weber State’s loss to Portland State, Drake was statistically perfect throughout the first quarter, making all five shots, two of which were 3-pointers. She also made both of her free throw attempts. Drake ended the game leading all Wildcats with 23 points, sinking eight shots on 15 attempts. She surpassed her previous season high of 21 points. 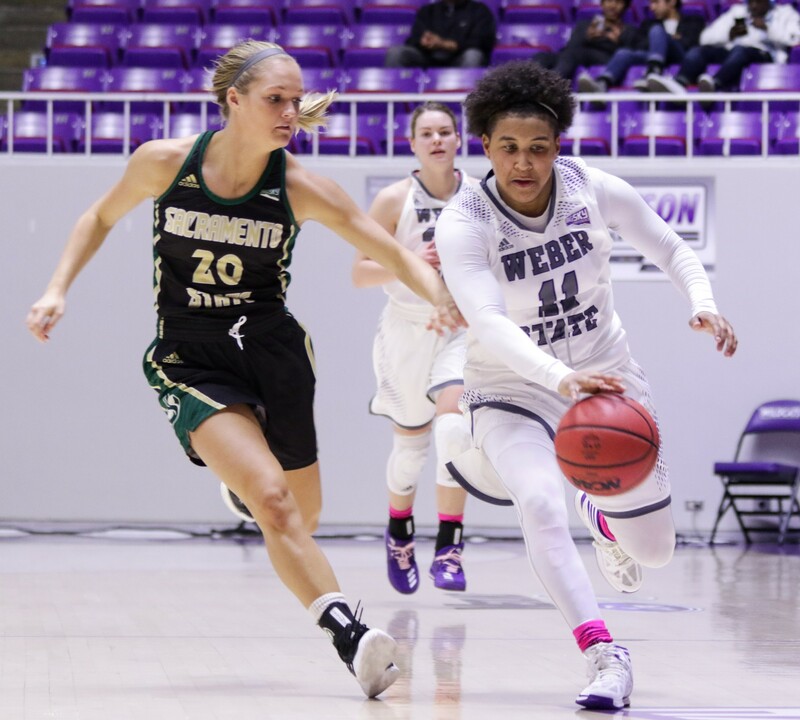 Senior Briana Gray provided meaningful minutes off the bench as Weber State’s “sixth man.” She showcased her defensive skill early blocking a shot and grabbing a steal on the next possession. Sophomore Dominique Williams came off the bench in the second quarter to give the Wildcats an offensive spark. After netting a highly-contested lay-up in the paint, she pulled up and sank a jump shot from the free throw line. 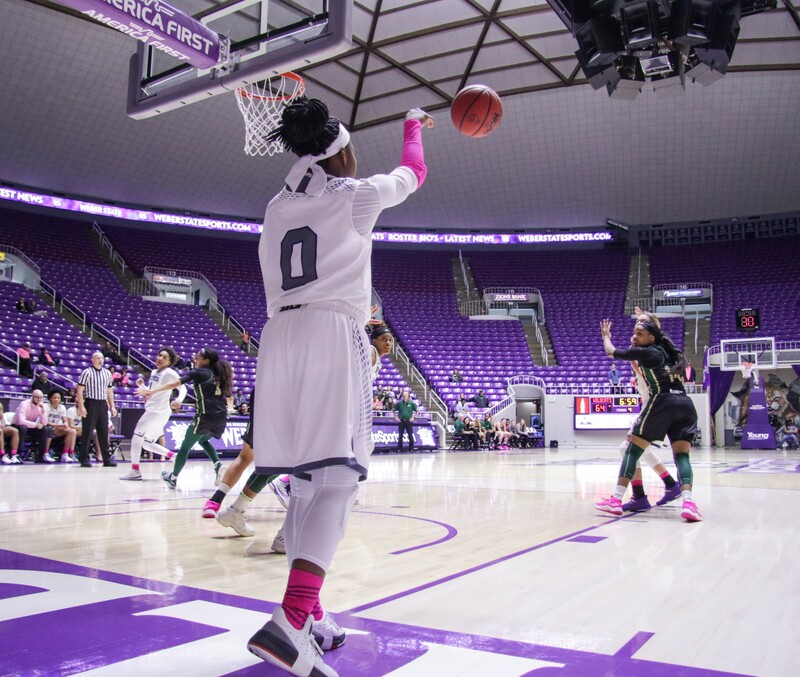 After pacing shot for shot with Sacramento State early, the Wildcats started to pull away in the second quarter as seniors Kailie Quinn and Larryn Brooks traded three-point shots. 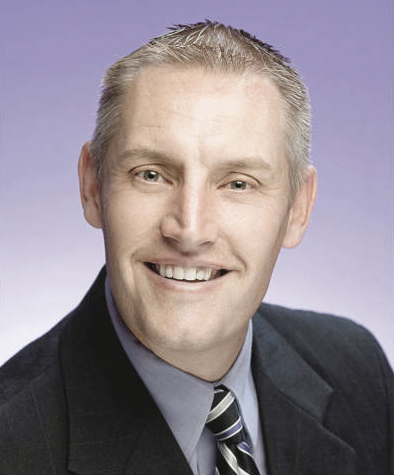 As the first half came to its conclusion, Weber State led 42–36. As a team, they shot 48.5 percent from the field in the first half and 54.5 percent from behind the 3-point arc. The Hornets came out in the second half with more defensive urgency, switching to a full-court press, but it was simply wasn’t enough for Sacramento State. Combining their sharp shooting and defensive prowess, the Wildcats were able to keep their lead throughout the second half and finished the game beating the Hornets 86–73. Senior Jocelyn Adams and Brooks each contributed a double-double for the Wildcats, as Brooks finished with 19 points, 10 rebounds and three assists and Adams scored 12 total points with a team high 11 rebounds. Sophomore Hannah Friend led all Hornets with 24 total points in the contest. Sacramento State only managed to shoot 35.9 percent as a team throughout the game. 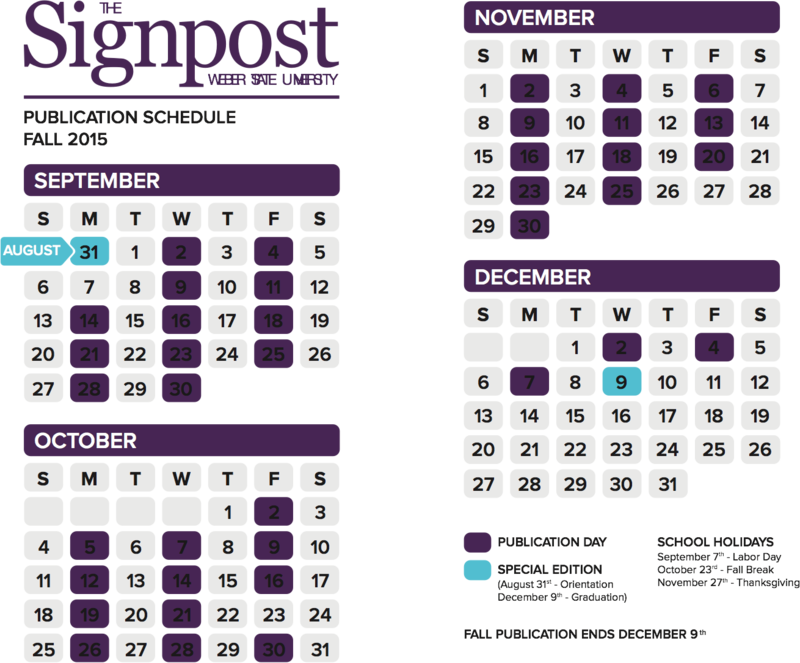 Weber State has four games remaining in the regular season. They travel to face Eastern Washington and Idaho, on Feb. 22 and Feb. 24, respectively.